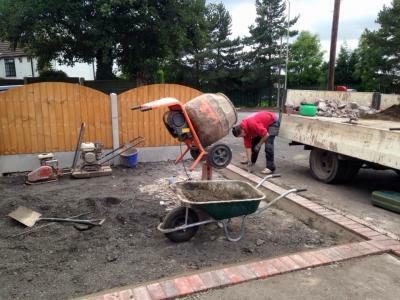 All areas of Landscape gardening covered with 23 years experience. Professional and friendly service at all times. All work is guaranteed and covered by full liability insurance. 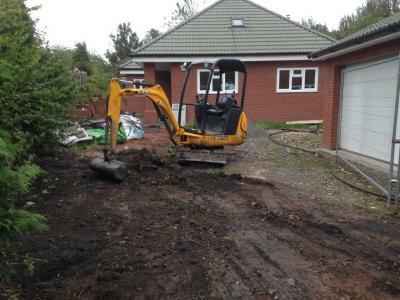 Our company prides itself on providing high quality landscaping at competitive prices, covering a wide range of services. 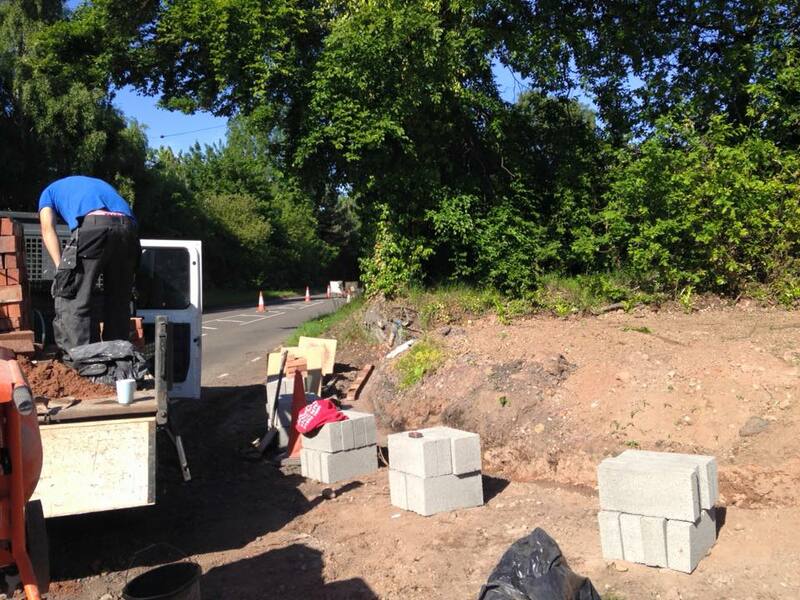 All work is guaranteed and covered by public liability insurance. Resin bonded drives are a quick and affordable way to improce your old tired drive. 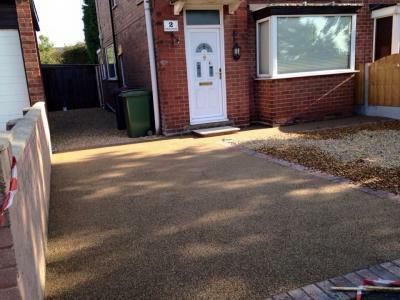 Resin can be laid over tarmac, concrete and some paving which means a quick installation and minimal disruption. The resin creates a hard wearing surface and stops weeds from growing leaving you with a virtually maintenance free drive. Avalible in a number of different colours. If you are after a more traditional look a block paved drive can transform the front of your house giving instant kerb appeal. 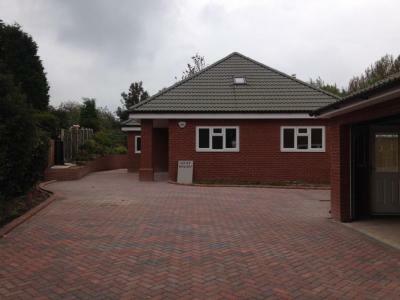 It is also possible to extend your existing drive giving you valuable extra parking spaces. 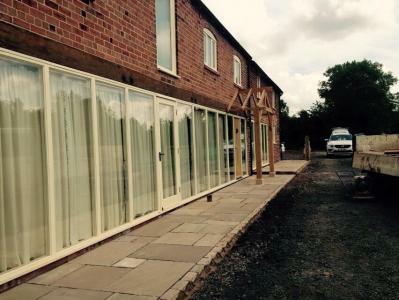 They can be laid as a single colour or patterned allowing you to create the drive of your choice. 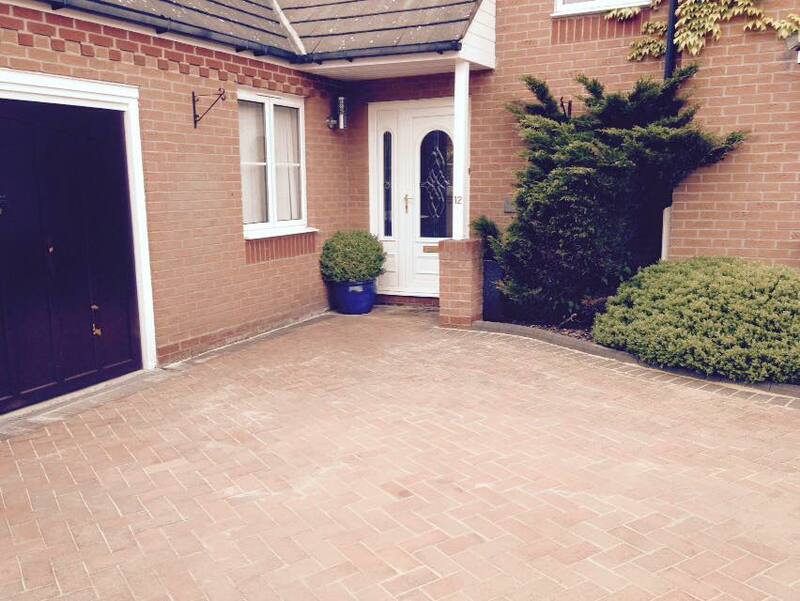 If your existing block paved drive has seen better days we can also jet wash and re-sand the existing blocks. 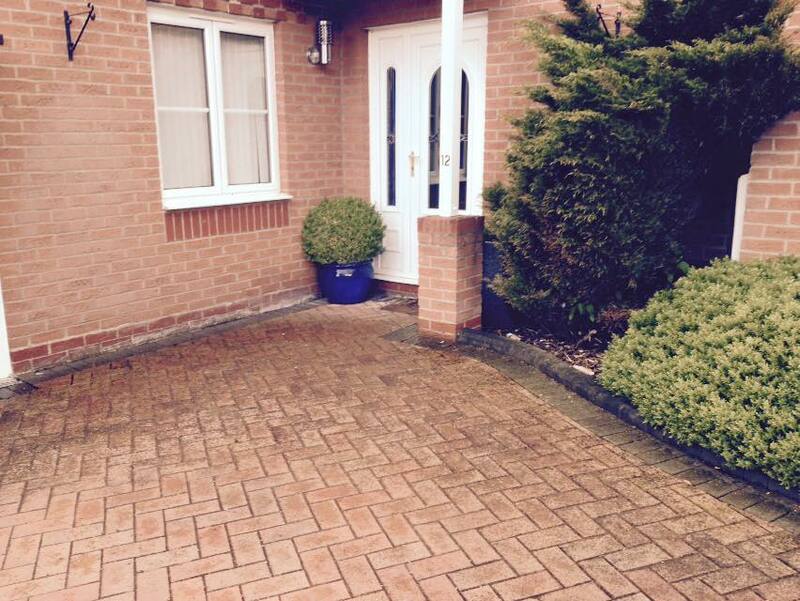 Giving your drive way a new lease of life and leaving it looking like new. 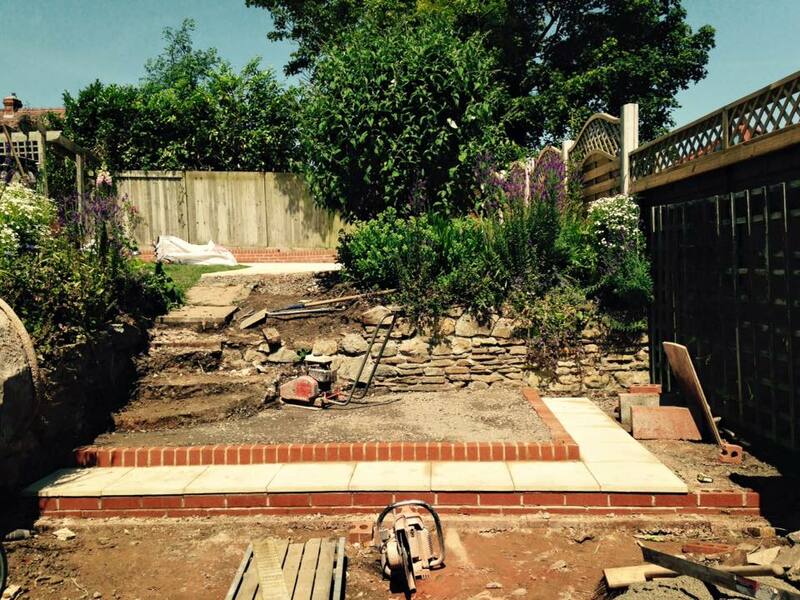 Adding a patio or path to your garden can make an instant change. Creating a new feature or a walkway to stop dirt being brought into the house. 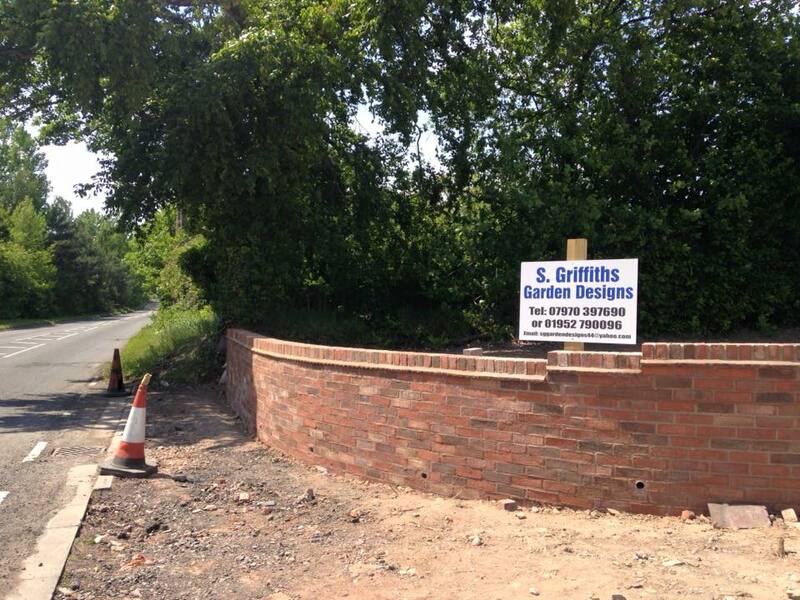 They can be laid in any colour or size, just give us a call to discuss your needs. Do you have an uneven garden that is hard to access? 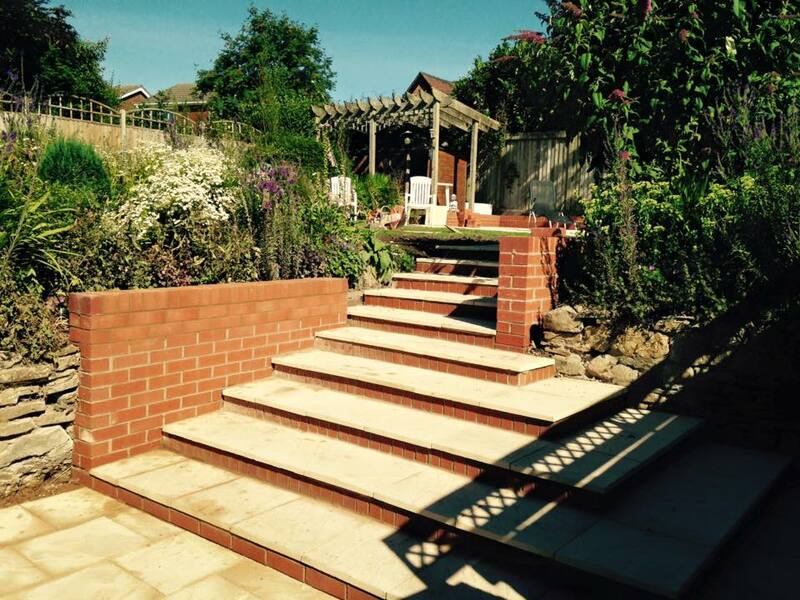 Steps can be used to allow access to all areas of your garden allowing you to make the most of your outside spaces. 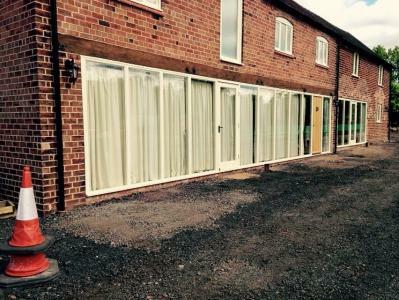 Using walls in a garden can transform the front of your house. Not only to they add an unusual feature to your garden they can also be used to create secluded spaces away from the wind or neighbours. 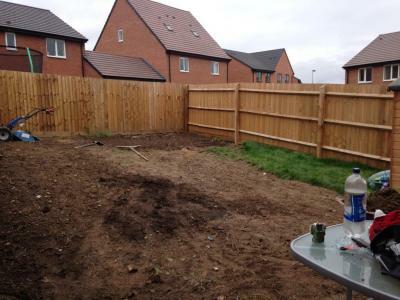 Does your garden need a complete makeover but you are not sure how to make the most of it? Give us a call and we can discuss your needs and budgets, creating the perfect design for your family. 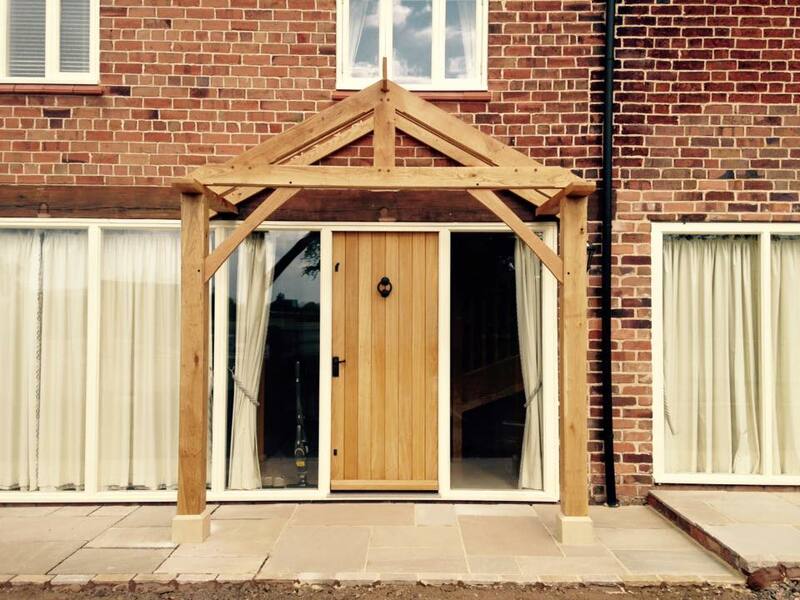 We supply and instal everything you need from drainage to gazebos, meaning you only need to make one call and leave us to do the rest. 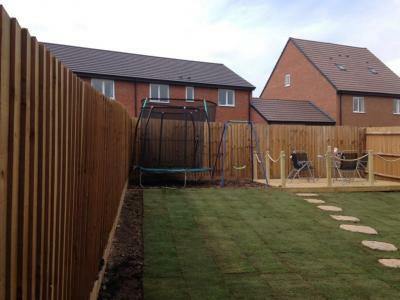 Whatever you are looking for give us a call today and take the first step towards your perfect garden.